Ahoy, you Fancy Bastards! Now is the time of year that we feel obligated to purchase things for people. You are neither immune to or excused from this sense of obligation, so you might as well embrace it and support an independent artist while you’re at it. I’m here to facilitate all of those needs. 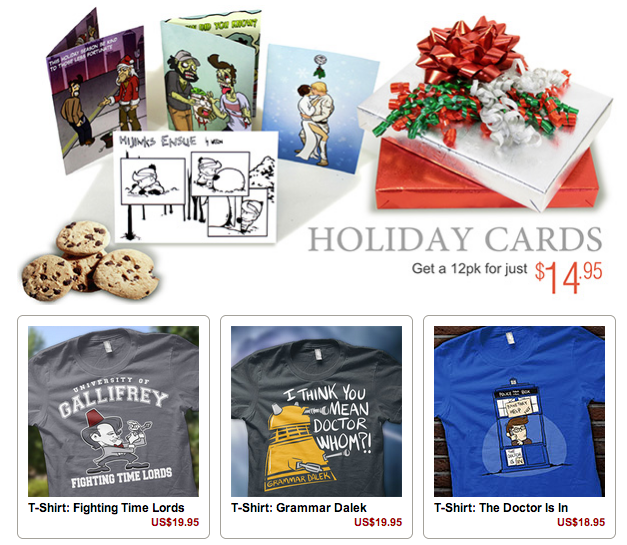 There are T-Shirts (also in Ladies Sizes), Books, A Lil’ Wil Wheaton Plushie (A Lil’ Wil on the ‘sil is so much better than the Elf On The Shelf), Holiday Cards, DISCOUNT T-Shirts and AWESOME high quality prints of ANY HE comic. SHIPPING DEADLINES: For US and Canada, orders need to be placed by Dec 9th. International orders can’t be guaranteed for delivery by Dec 24th at this point, but ORDER NOW and hope for the best. 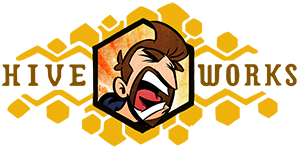 Wil Wheaton and I have made some shirts for you to buy and cover your bare bodies with. We are nothing, if not humanitarians. 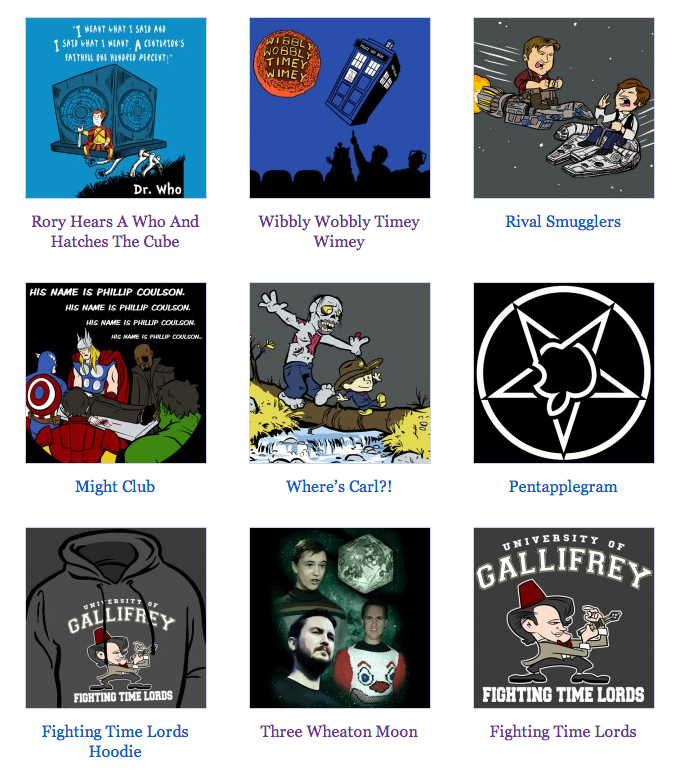 Check out all of our Doctor Who Shirts, Wil Themed Shirts, this one, that one or just ALL OF THE SHIRTS FOREVER OMG. SHIPPING DEADLINES: For US and Canada, orders need to be placed by Dec 12th at 12 noon Pacific. International orders (trying to figure this out now…). Are you in a supporting independent artists AND a giving sort of mood? Well aren’t you just my absolute favorite type of person? Are you some sort of ANTI-SCROOGE?! You are welcomed to either make a holiday style DONATION or visit my Amazon Wishlist. I’m certainly not going to discourage you from either of those worthwhile and extraordinarily appreciated activities. ← HijiNKS ENSUE At Toronto Fan Expo!